Good News!!! Fujifilm X-A5 is coming! According to the latest rumors from Fujirumors, Fujifilm is now working on the new Fujifilm X-A5 mirrorless camera. 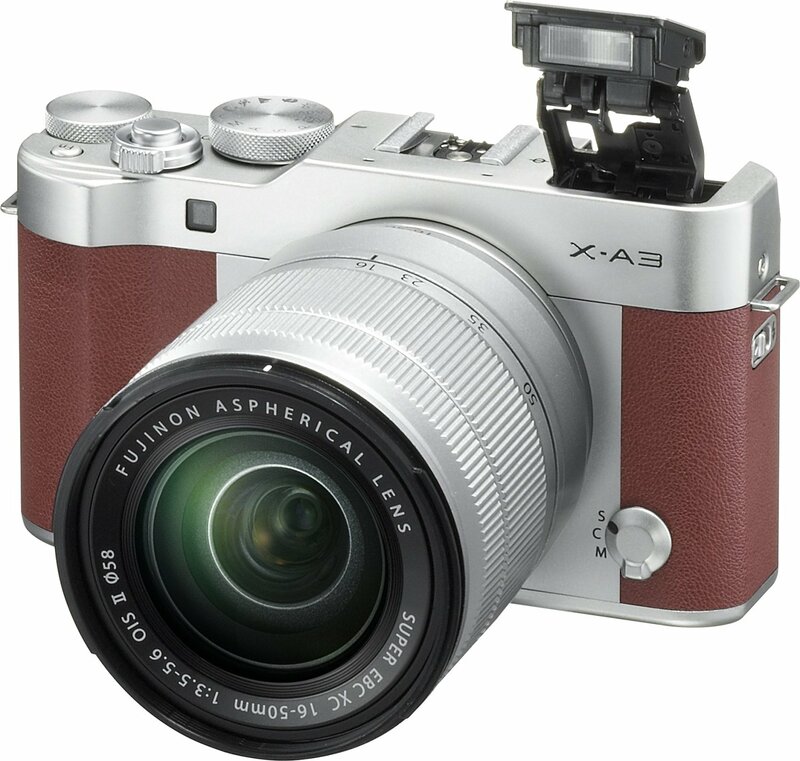 The current Fujifilm X-A3 (Amazon/ B&H/ Adorama) was released in September 2016. It is very popular in some Asian countries. This entry was posted in Fujifilm camera and tagged Fujifilm camera rumors, Fujifilm X-A3 on October 19, 2017 by admin.